Two mothers of children with disabilities decided to take their kids’ education into their own hands. They never imagined, however, that doing so would evolve into Shutaf, a not-for-profit organization in Israel that helps hundreds of families in their situation. 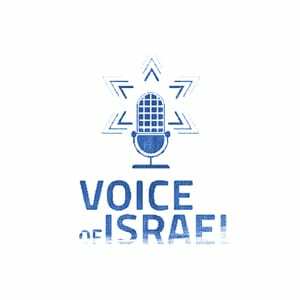 VOI’s Molly Livingstone is joined by co-founder Beth Steinberg, who talks about how Shutaf provides children and adults with year-round inclusion programs, workshops and family gatherings. She also recounts her personal experiences; discusses stripping disabilities of their labels; and explains why we all have something to learn from one another — whether we are Jews, Muslims or Christians — to give us the ability to overcome the disabilities in our lives.